Mahabhulekh or Maharashtra Bhumi Abhilekh official website mahabhulekh.maharashtra.gov.in for accessing land records is now functional. The online 7/12 Utara Mahabhumiabhilekh is an online portal where people can access online land records. Mahabhulekh Saatbara (7/12) of Solapur, Pune and other areas is available in marathi language at the online website. People can now find their Bhoomi Naksha by following the steps mentioned in this post. 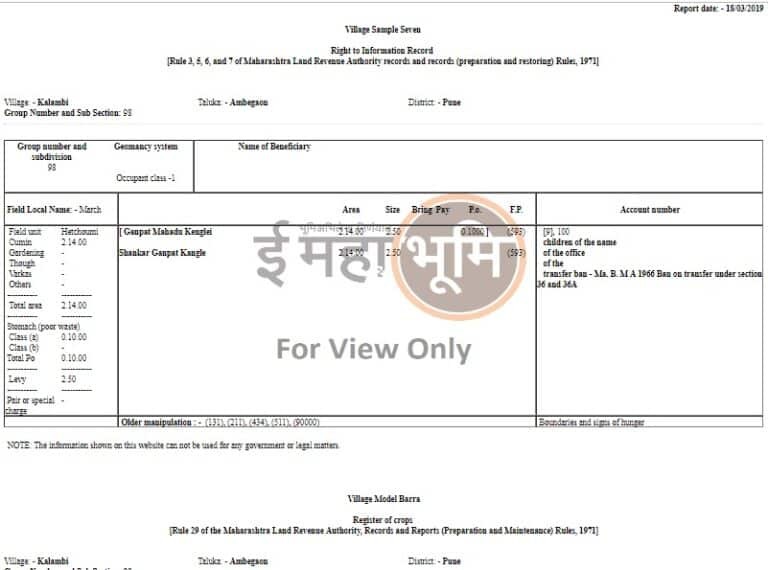 Here we will provide you complete details of Mahabhulekh official website, 7/12 (Satbara) extract, getting documents such as 8A (८ अ) and property sheet (मालमत्ता पत्रक). As most of the people are engaged in their jobs, services or other businesses, so people does not have proper knowledge of their land in rural areas and their crops. In case people wants to know the details of their land, then 7/12 (satbara utara) and 8A records by Revenue Department are important. 7/12 extract provides info. on survey number of land, name of land owner, cultivator, area of land, type of cultivation (irrigated or rain fed), crops planted in last cultivating season. Mahabhulekh also records loans extended to land owner given by govt. agencies. This also include the details like loans or subsidies for buying seeds, pesticides or fertilizers for which loan was given, loans given to owner or cultivator. This documents provides evidence of ownership of land it represents. In rural areas, people can establish ownership of particular plot of loan on the basis of 7/12 extract as it is “Record of Land Rights”. Till 2009, around 2.11 cr extracts in 358 talukas of Maharashtra have been digitized. 7/12 name originates from Bombay Land Requisition Act 1948 (Point 7 – Continuance of requisition and Point 12 – Power to obtain information). At the homepage, click at the “Select the Section” under ‘Unsigned 7/12 to View’ option and then click at “Go” option. Mahabhulekh i.e Maharashtra Bhumi Abhilekh is a land record website of Maharashtra state of India that provides 7/12 utara, 8A and property card (malmatta patrak) online to citizens. 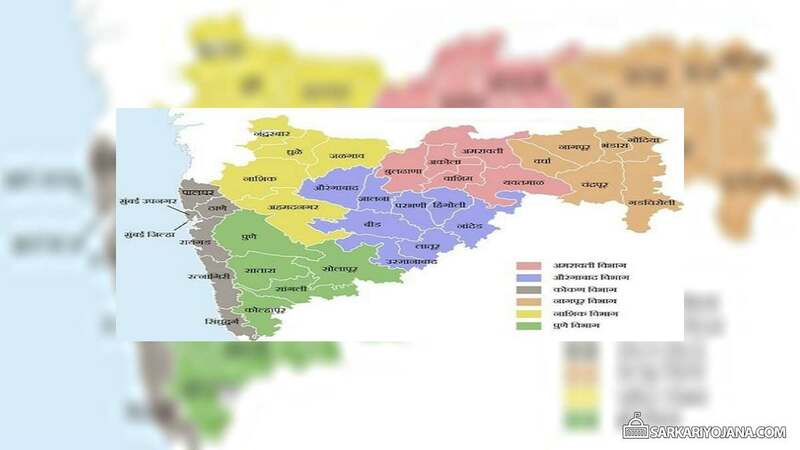 People can access Mahabhulekh Maharashtra 7/12 in Marathi Online through Survey Number, First Name, Middle Name, Full Name, Village Name, Taluka Name, District Name.